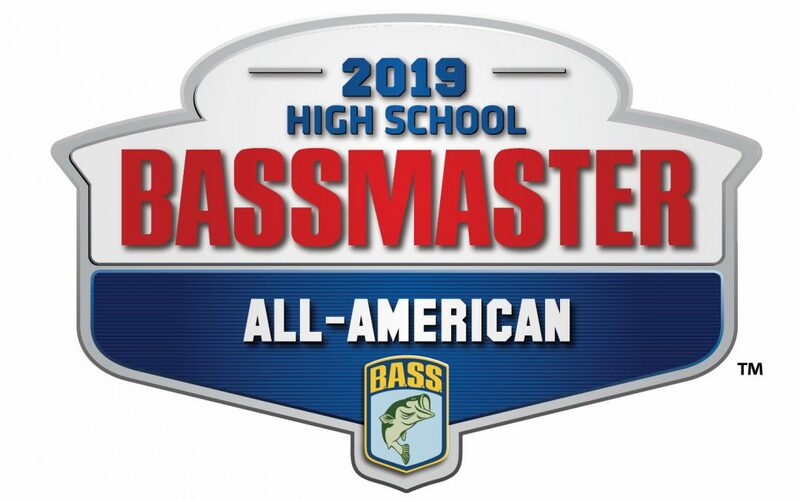 The anglers chosen will compete in a one-day Bassmaster High School All-American fishing event to be held in conjunction with the 2019 Toyota Bassmaster Texas Fest benefiting Texas Parks and Wildlife Department — one of nine regular-season Bassmaster Elite Series tournaments being held this year. Elite Series anglers will serve as “coaches” for the student anglers in the one-day fishing event near Emory, Texas. The high school standouts and Elite Series coaches will be honored before the weigh-in crowd. B.A.S.S. is the worldwide authority on bass fishing and keeper of the culture of the sport. With more than 510,000 members internationally, B.A.S.S. is not only home to the nation’s premier fishing tournament trails, but it also boasts the most expansive and comprehensive media network in the fishing industry. Its media include The Bassmasterson the ESPN networks, more than 130 hours of tournament programming on the Pursuit Channel, 250 hours of on-the-water streaming coverage on Bassmaster LIVE and 1 million monthly visitors to the flagship website on bass fishing – Bassmaster.com. B.A.S.S. also provides more than 4.4 million readers with the best in bass fishing coverage throughBassmaster and B.A.S.S. Times, and its radio and social media programs and events reach hundreds of thousands each month.